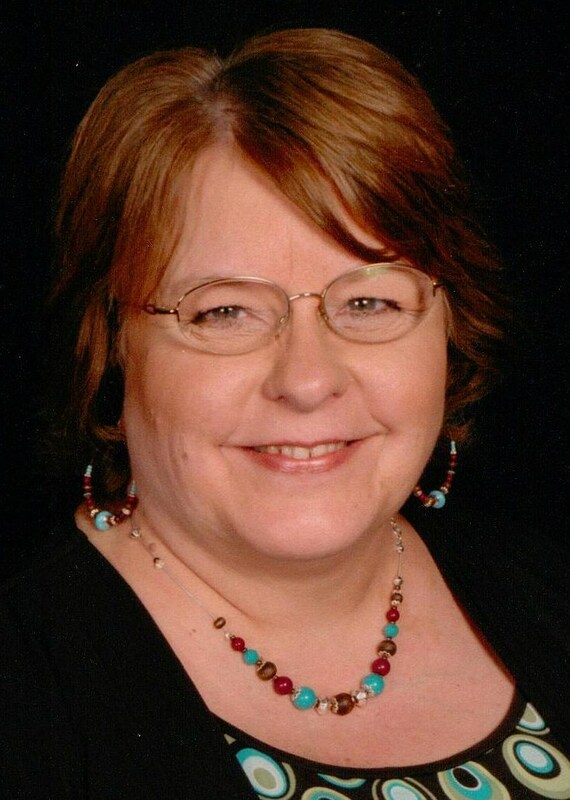 Deborah H. Bateman is a Best Selling Christian Author on Amazon. She is a self-publisher, blogger, and website designer. 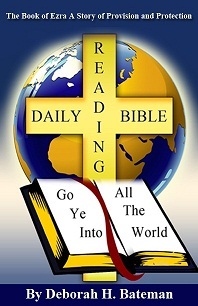 Deborah is the Founder of Christian Daily Resources a Christian Online Ministry. Deborah is dedicated to “Sharing God’s Word” and empowering others to share their message. Welcome Deborah, What is your most recent book? My most recent book is “The Book of Ezra: A Story of Provision and Protection.” It is a Daily-Bible-Reading Study of the book of Ezra. It is a great story about the building of the Second Temple at Jerusalem and how God provides and protects His children. My passion is “Sharing God’s Word” with the world. I love studying the Bible and sharing it with others. I also enjoy writing, publishing, working on the computer and learning new things and sharing what I learn with others. Maybe I should have been a teacher. I hope to help others develop a close, personal relationship with God through His Son, Jesus Christ. I also hope that by sharing some of the things I have learned through publishing my books I can empower others share their message. I got involved in a Christian Online Business Coaching Program a few years ago. I started learning how to build websites and blogs among other things. I had been sharing Bible verses with my friends on Facebook. One thing led to another. I first built Christian Daily Resources website to help encourage people in the Lord through music, books, poems, prayers, etc. I didn’t realize at the time that Christian Daily Resources would become the name of my ministry and be the publisher of my books. Then, I started the Daily-Bible-Reading blog and after about a year of blogging I became interested in publishing my Bible studies. I took an eBook course and learned how to publish my Bible studies as eBooks. The rest is history. What else do you like doing besides writing? I like to cook, not as much as I used to, but I still enjoy it when I have time. I like doing crafts. I also enjoy interior decorating. I like coordinating colors and helping people pick out decor for their houses. In fact, at one time, I thought Interior Decorating might be my new career after losing my job due to a surplus situation, after twenty-two years’ service. But, God had other things in mind for me. Every time I would try to go to work something would happen to stop the process. The book I have been working on for a while and finally finished this month, in fact it is being edited now, is my first book about publishing and is called Self-Publishing Simplified: How to Publish a Book on Kindle. It tells a little bit about my journey of publishing my books, but is more about how to publish a book on Kindle and how to promote your book once it is published. Here are some places people can connect with me. I love getting to know new people and am constantly looking for new ways to connect with readers and others.